I am a fun, intelligent and super friendly 13 year old. I live in Portland, Oregon with my parents, Chris & Sheila and our two dogs. I love to go to church and play volleyball. My goal is to make a difference in our world by ending bullying and spreading my message to "Be Brave and Be Yourself"! had fun. I loved meeting girls and doing casual wear. I placed in photogenic and casual wear and was in the top 10. I was so upset that I didn't win. I know crazy for it being my first pageant and me not practicing. I said I would never do pageants again as we drove home. My parents told me that they were super proud of me and I remember my dad saying to me what do you expect you didn't take it seriously and you didn't practice. The next day I told my dad I am going to go back next year and win. I loved everything about NAM. I loved the staff and I loved the girls that I had build relationships with during the weekend. My dad went crazy and signed me up for several pageants to give me practice. All I could think about was getting back to National American Miss. Over the next year, I practiced with my dad a lot. Some days I would get frustrated with him because I didn't want to practice. He would remind me of my goal and I would do what he was asking me to do. My dad found another person who could also coach me Netty McKenzie. I worked hard over the year. I won the High Point Queen at my very next pageant which was Regal Majesty. I then went on to another pageant system and not understanding how you compete at Nationals went up an age division to Jr Teen and won state! We thought if we won at state and I turned 13 that I would have to compete at Nationals as a junior teen so my dad wanted me to compete with girls in the next age division. We met Andrea Walters there and I had a few coaching sessions with her. 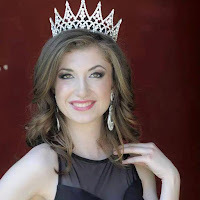 I lived, ate and slept pageants the past year. I worked with all three coaches my dad, Chris Montgomery, Netty and Andrea. Right before state we purchased another dress and I love that the owner, Aaron of Simply Grand by Aaron Michaels says to me "you won state in a David's Bridal gown". Which is true. I laugh at that now. We didn't know anything about pageants let alone where to buy a dress. My hard work paid off and I remember when I was on stage and they were calling the runner ups and it got down to who they were going to call to be the queen and seeing some amazing girls still standing out of the top 10 and thinking either I got the same place as I did last year which was top 10 or I am about to be queen. When they called my name as the Miss Oregon Pre-Teen tears filled my eyes. 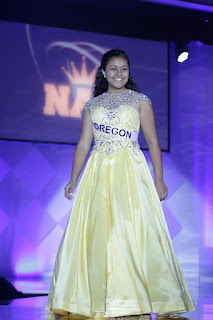 I was so excited to represent my state. My mom obviously came to love NAM. 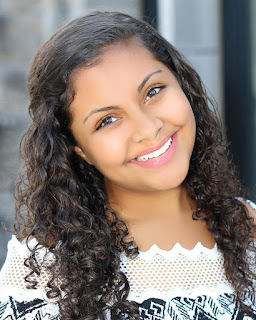 She loved that they had an emphasis on volunteering, that there was not a swimsuit competition and that they believe girls need to dress age appropriately including no makeup in my division. She also loved that I was being able to express myself individually and developing my speaking. I went from being a shy girl last year into a girl who is confident and able to talk to anyone this year. Winning state I knew I would be going to Nationals and my goal was to win nationals. NAM was all I talked about. I watched Bralyns video of being queen every night before I went to bed. I stopped playing volleyball so I could focus on NAM. Life revolved around volunteering and practicing for nationals. I spent countless hours practicing with my dad. In September, we found Greg Solomon and I began having interview coaching online every week. It was so tiring to be asked question after question after question for an hour straight. There were days I would say do I have to do interviewing today and would be reminded of my goal and gladly I would face-time my coach. Thankfully, I was able to work with Andrea the month before going to Nationals too as she helped me fine tune what I had wrote for my introduction and my spokes-model. Arriving at Nationals I was excited. I did not feel anxious. I felt I was prepared. I just wanted to have fun and build life long friendships with girls from around the United States. I had a lot of fun touring Hollywood, going to Disneyland, spending Thanksgiving with my family and participating in casual wear and spokes-model as well. I will never forget the moment I looked on the wall to see who made top 5 in optionals. When I saw my name listed for Spokes-model tears filled my eyes and I fell to the ground. My speech was a personal story in which I was very vulnerable. We were not sure if it was going to be age appropriate for NAM yet I made the decision that I wanted to share for nothing else than to possibly help another girl. We re-competed and then when they called out the runner ups and then said my name as the National Spokes-model I was elated. The life long memory didn't end there. I continued bonding with some amazing girls and then it came to our finale. I was sad that the week was ending. I had a lot of fun doing our opening numbers. Top 10 was called and I was excited when they called my name. Next they called out the top 5. I began to cry. I was in shock and walking around crying with such joy. I was ecstatic that out of all the girls in our country I was in the top 5. I will never forget the next moments. It was down to Miss Nebraska and me. I reached to hug her and then we held hands. When they called first runner up Nebraska. All I could do was thank God. I held on tight to my crown (my crown fell at state and I didn't want it to happen again) as I walked around thanking the judges and looking out at all of my family who came to watch me from Oregon and all around California. 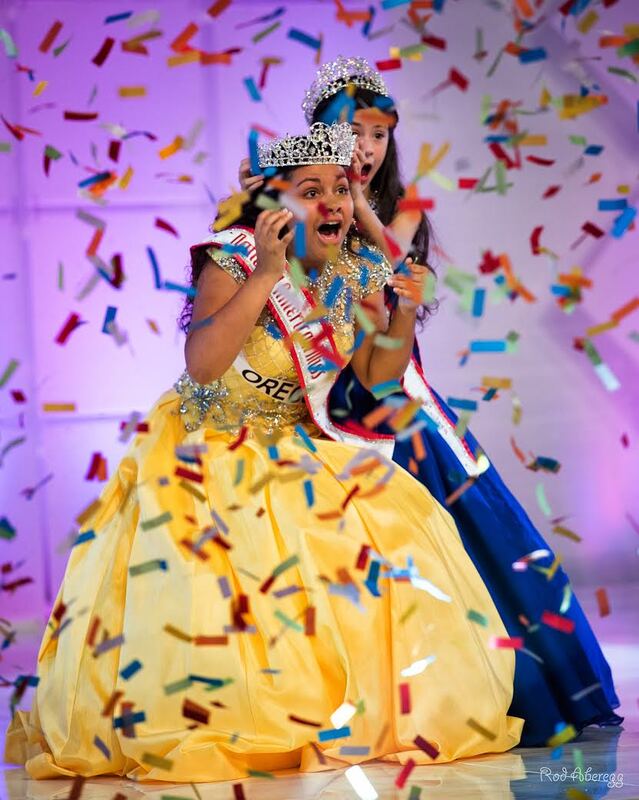 There have been many who have been against "pageants" and often times it is due to a lack of understanding and thinking it is like toddlers and tiaras. 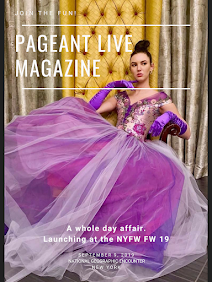 I love to get to explain to them what pageants are all about and that a part of my score comes from volunteer service and then the rest is from my interview score, formal wear and personal introduction. These are core skills that we all need to be successful in life whether it is public speaking or interviewing for a school or a job. 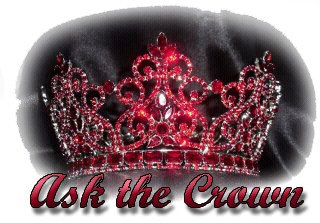 Being queen to me is more than just a crown and a sash to sit upon my shelf. 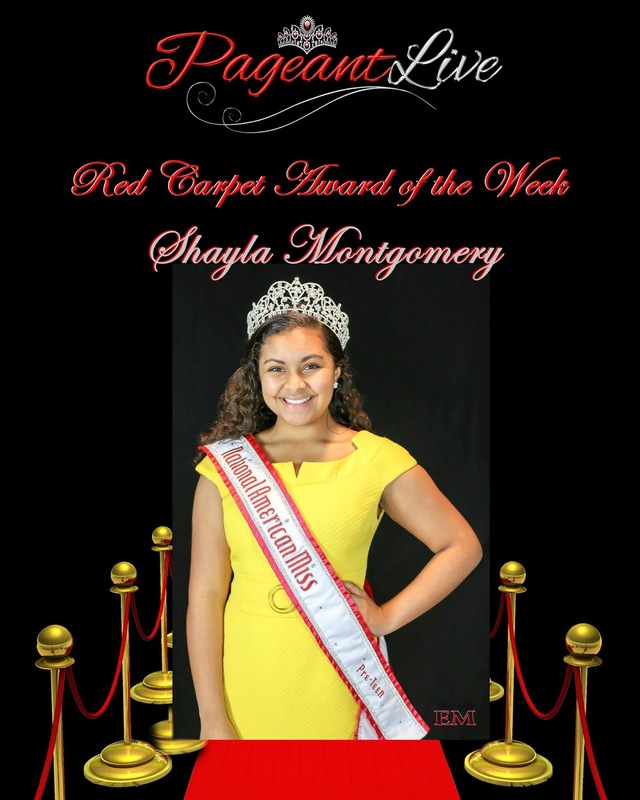 Being queen means that I am a role model to other girls and I am a servant shed my light and love to my community. I strongly feel that if you bring a smile to others or help those in need that you are also bettering your own life. My favorite quote is kind words are short and easy to speak but their echoes are truly endless by Mother Theresa. I plan to help spread the message of Continue to Find Kindness across the country to Stop the mean girl phenomenon and revolutionize kindness! Not only is this personally important to me as I was once a victim of bullying it also goes along with my career goal to become a psychologist for children! If you watched last night’s unfolding of events during the Miss Universe crowning then you were probably as A. shocked and B. as sick as I was watching what was happening. 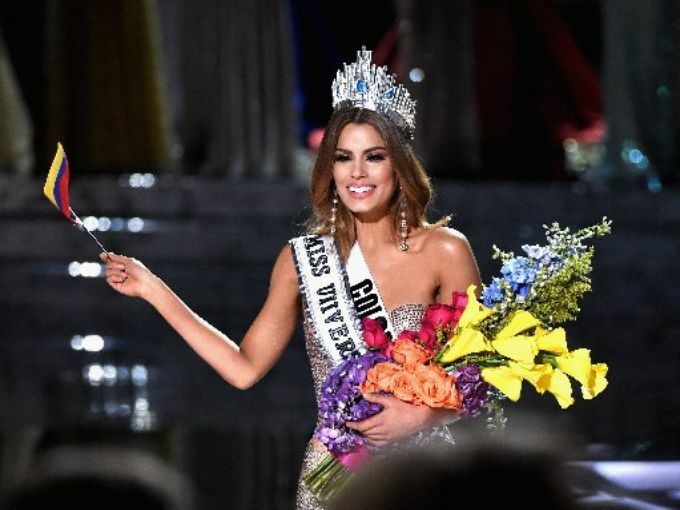 What was to be Philippine’s long awaited and most glorious, victorious moment in nearly 40 years turned into DRAMA as the 1st runner up Colombia was accidentally crowned and literally two minutes later, dethroned right on public television in front of billions of people. It was a shocking historical moment not just in pageantry, but in live television. Let me just say how last night’s scenario came across to me: if it were indeed staged then I feel that a cruel joke like this would result in some of the biggest backlash Fox has ever seen and with the reputation they have already, why would they want to be embroiled in a controversy that could potentially rival World War III? Do they really want to go to war with Colombia, I mean, come on-I doubt they would mess with a country’s national representative who is a symbolic icon of beauty and hope to their country. Fox would be barking up the wrong tree. And the Philippines-the Pinoy nation are some of the most devoted fans in all of pageantry, and their queen missed out on their biggest win in years. Imagine their shock and outrage. I don’t think Fox knows who they’re messing with. I myself am in PR and I know a publicity stunt when I see one. If they thought that Miss Universe was becoming irrelevant and that a controversy would help to bring back ratings-psshh. Then that was a really shoddy way to do that at the expense of another girl’s dream. If it was a setup-then that is sick, sick. Who would do that to a poor girl who worked so hard to win the title of her dreams ? If that was in any way intentional, you can bet your sweet britches there will be a lawsuit in their midst. 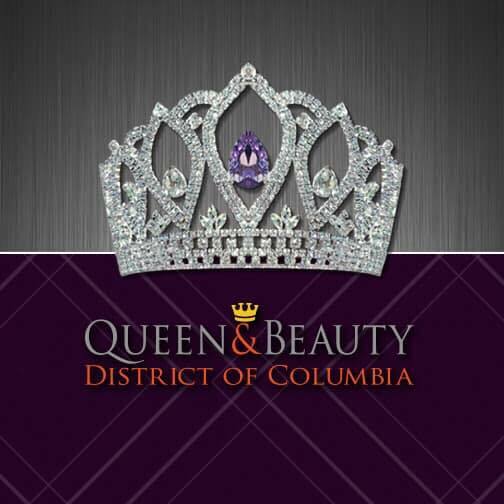 To Miss Colombia, we salute you for handling the catastrophe with such grace and class. We are sorry you had to have your dream ripped away from you right there for all the world to witness. As someone who was the first local Miss America winner to be dethroned over age, I understand the emotional anguish and devastation you are facing right now. What it’s like to have your very dream, not just a crown, taken from you. The women that have experienced this are indeed famous but not for the reasons we had ever hoped. I take a moment of solidarity to remember our lost dreams because someone told us we were of age to compete when we were not eligible, or the tabulations were wrong, or the emcee could not read the score card correctly. Now here is an interesting thought. From day one since I saw Pia I pegged her as the winner of Miss Universe. She was in all my top 5 predictions and I was so excited to see her called into the top 15…top 10…top 5…and finally, top 3!! I have in fact predicted the winner before of the Miss USA pageant when Nia Sanchez won, and have gotten quite a few right for several other systems including Miss America Betty Cantrell this year and my hunch that Miss Spain would be crowned Miss World also came true. When Colombia was crowned I thought, this couldn’t be right-and it wasn’t. 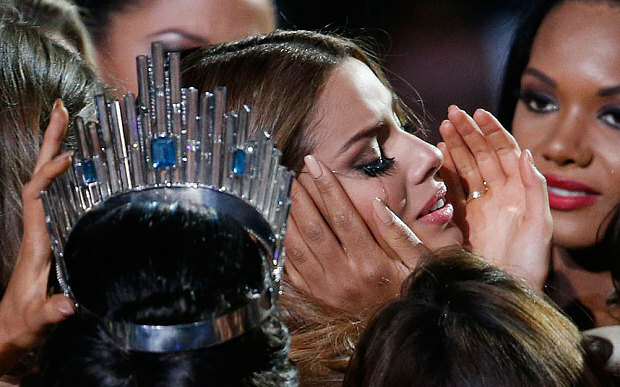 Then when the whole debacle happened I about lost it-my prediction once again rang true as Philippines was crowned but then it was such a bitter sweet moment because it was so horrific for Colombia, and I literally felt like I was reliving my personal dethroned experience all over again. So hard for all parties involved and I just hope that everyone can be compensated for the loss of what happened.